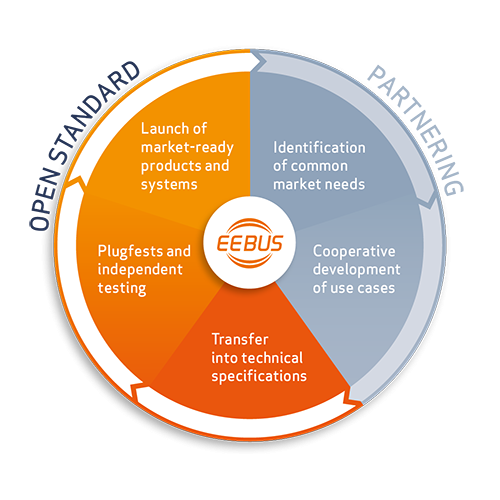 Our Work - EEBus Initiative e.V. Starting point of the standardization process are the market requirements brought by the member companies. Market requirements are translated into use cases and information that needs to be shared in the ecosystem is defined. The cross-industry network plays a central role. This exchange develops a common understanding and creates the basis for new use cases and business models. The common language of EEBUS is developed in our working groups. Here, the experts of the participating companies and the EEBUS develop the corresponding data models and specifications from application scenarios. The EEBUS working groups ensure that only what is necessary is standardized. 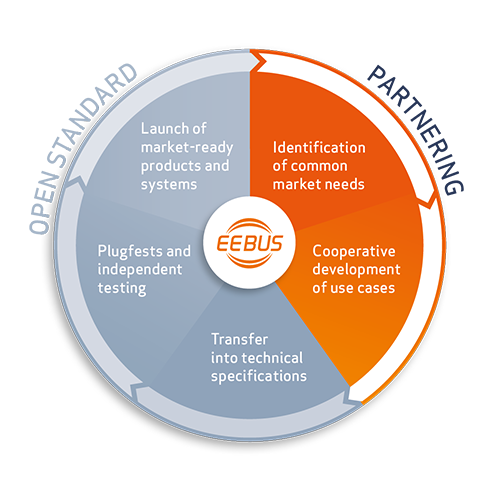 The EEBUS expert team keeps the specifications consistent and organizes joint plugfests for system verification of new use cases. 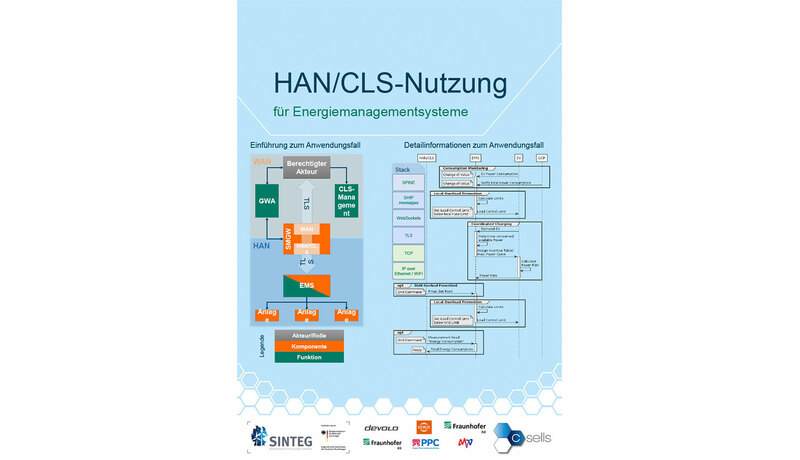 Standard-based solutions of energy management are already available today. For networking the domains, the following use cases have been implemented or are in definition. 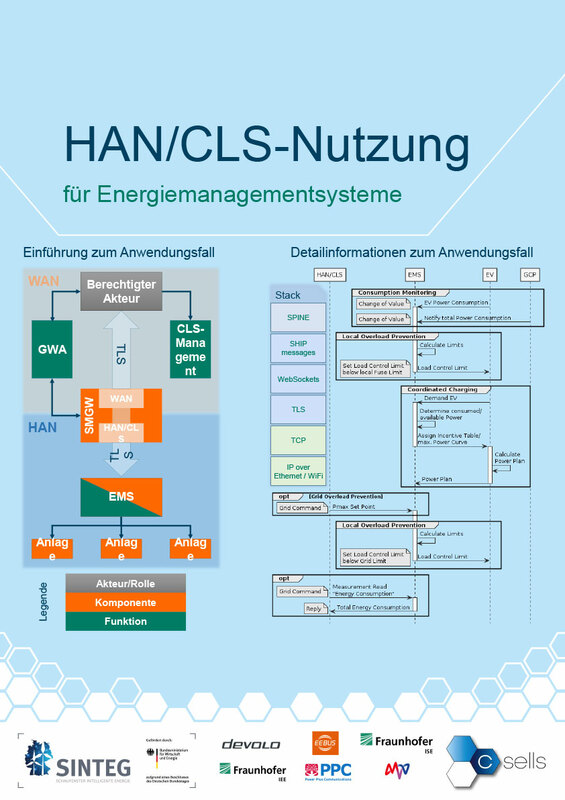 A short high-level description of the EEBUS Use Cases, the phase model and the specification process can be found in the download area. With the energy transition, electrical energy is playing an increasingly important role in everyday life. However, seamless system interaction is hardly possible without reliable coordination between the various components. Smooth interaction is almost impossible without reliable matching between the various components. EEBUS enables the efficient use of existing capacities and avoids overloads. Standardization provides investment security for our members and device developers. EEBUS contributes with the experience and results from the joint development of standards to the important standardization bodies and plays a key role in shaping future standards. Further domains for standardization are being consistently promoted. EEBUS is connected to the leading alliances and consortiums in Europe, the US and Asia and can be used in the platforms of all these partner organisations. Therefore, for manufacturers the integration of EEBUS means reduced development costs and investment security for the future. 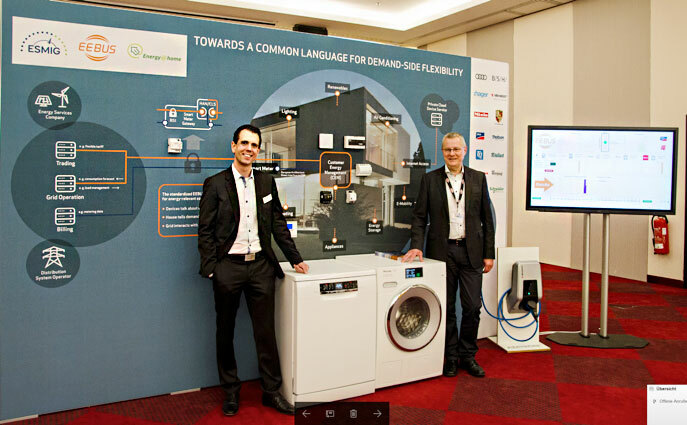 The EEBUS Live Demo for Home Energy Management and interface to the energy grid: A cross-industry demonstration with series products from our member companies and partners shows e.g. 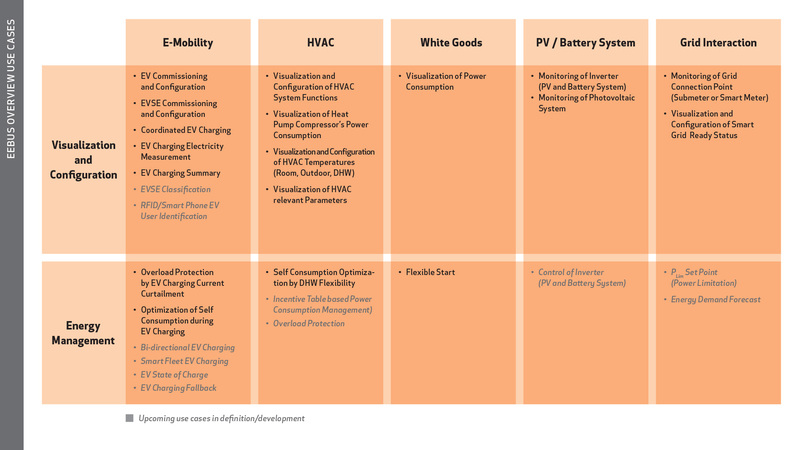 how a heat pump can be dynamically controlled in the future in interaction with other energy consumers with variable amounts of energy. For example, the heat pump can be operated using self-generated electricity from the roof. The energy distribution between the heating system and other major consumers, e.g. 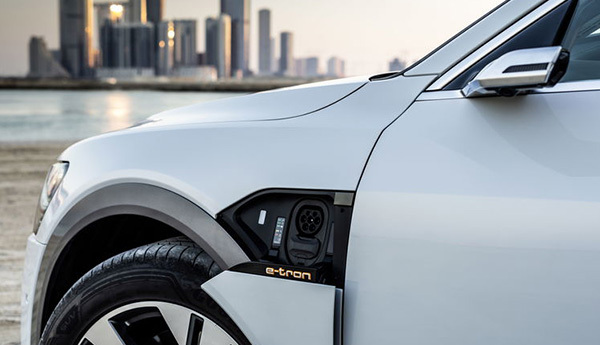 an electric vehicle charging station, will simply be solved during the demonstration. The demonstration is located in the EEBUS Cologne office and can be used by members and for demonstrations at political level. The largest European EEBUS implementation with over 240 residential buildings in the Netherlands. The EU lighthouse project “REnnovates” is a model for efficient plus-energy renovation throughout Europe. EEBUS enables manufacturer-independent energy management, paving the way for interaction with the Smart Grid. REnnovates is only the beginning of the systematic and efficient renovation of existing building stock; it also holds great potential for new buildings throughout Europe. Further projects based on networked energy management and EEBUS are planned in the Benelux countries, Germany and Spain. 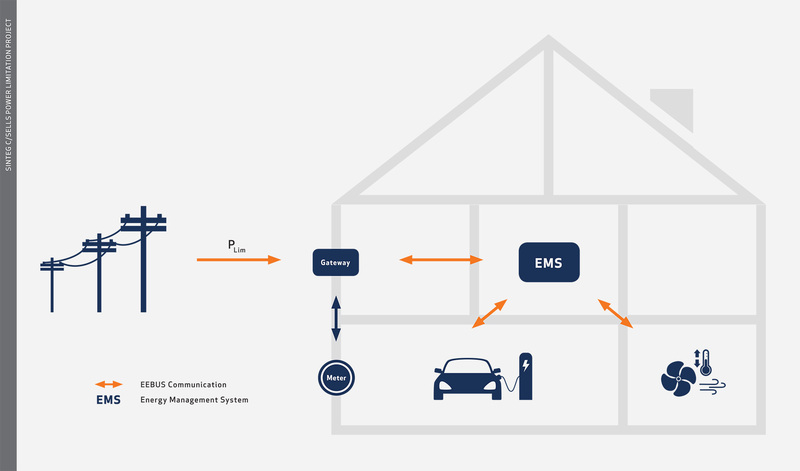 Various pilot installations to reduce energy consumption via the Smart Meter Gateway (HAN/CLS interface) in properties with electric vehicles and HVAC systems are implemented via a PLim setpoint setting from the energy grid. An EEBUS based solution implements the target value in the property and monitors its compliance. Energy bottlenecks can be avoided in this way, so that cost-intensive network expansion is not required in many cases. 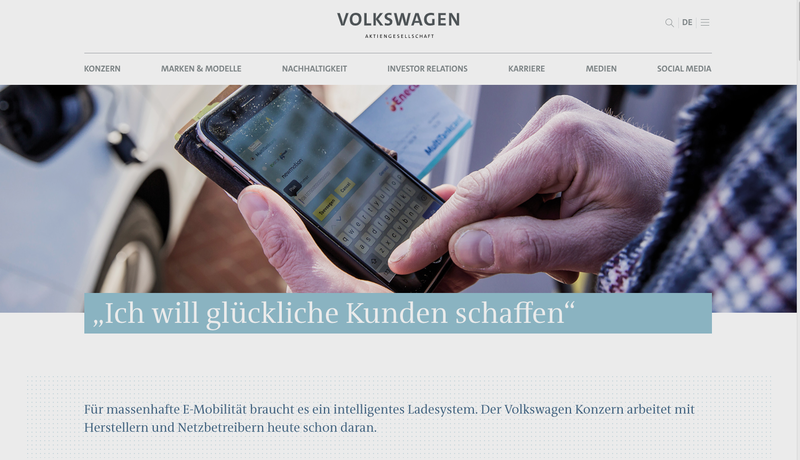 Solutions already exist in the market and many more will follow – such as the automotive industry.